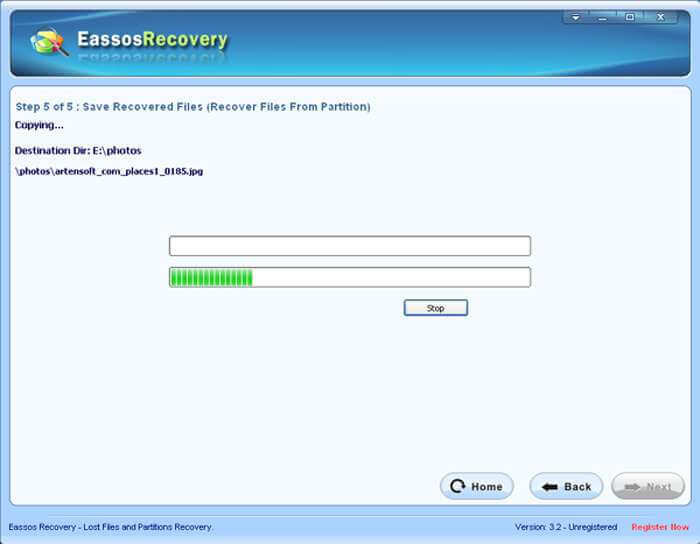 Recover data from portable hard drive step by step, simple and easy! 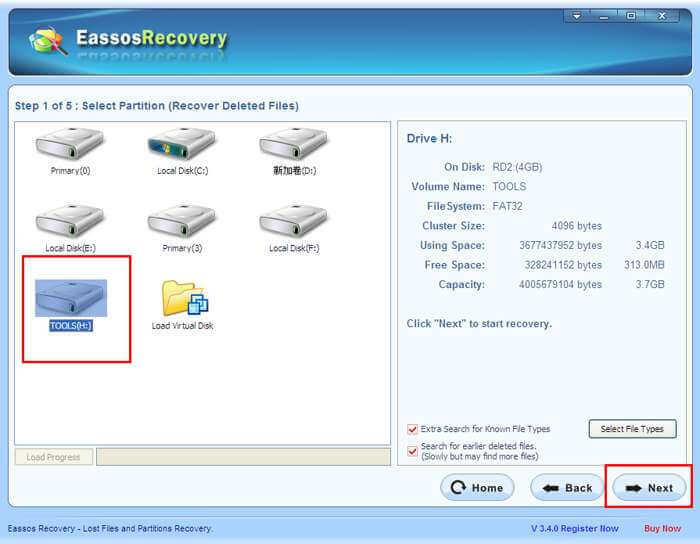 Do you know how to recover data from portable hard drive and how to recover data from external hard drive or hard disk? If no, then you need to read through the following lines. Nowadays, portable hard drive is widely used to transfer, store and back up data, which facilitates life and work a lot. Though a portable hard drive is not the most important part of a computer, it might be the most important part to you. Why? 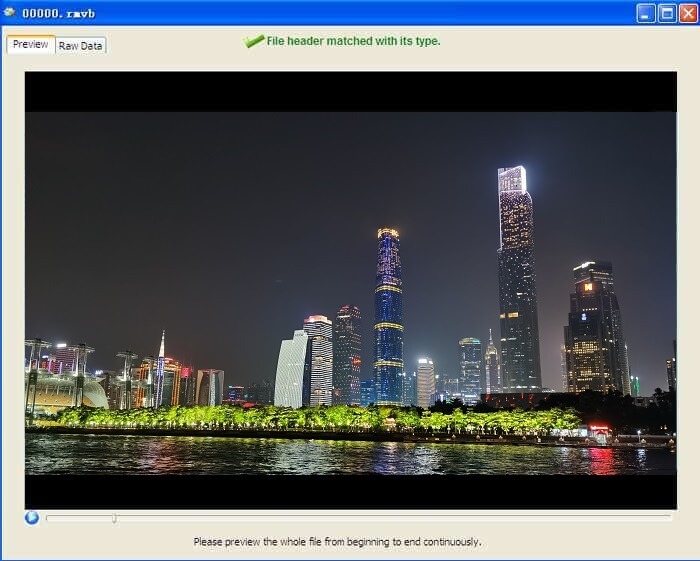 It contains your data like photos, daily shot videos, movies, and other useful stuff, which records valuable moments or important working files. Still like other data storage mediums, data loss happens to portable hard drives; data might be deleted or formatted by mistaken, viruses attacking and so on. What's worse, you don't have a backup copy of lost data. 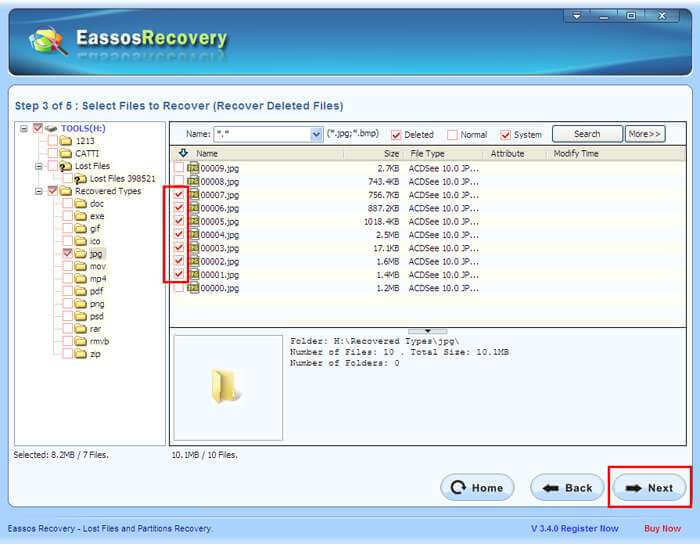 However, thanks to the new data recovery technology, it is possible to recover data from portable hard drives as long as you use excellent data recovery software and take correct steps. 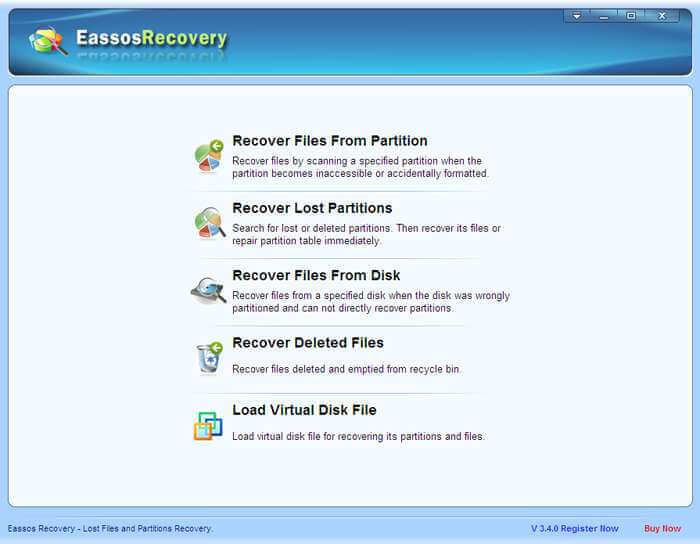 Eassos Recovery is the right choice, for it can recover data from portable hard drives due to deletion, format, raw partition, virus attack, system crash, etc. Step 5 - Copy files. 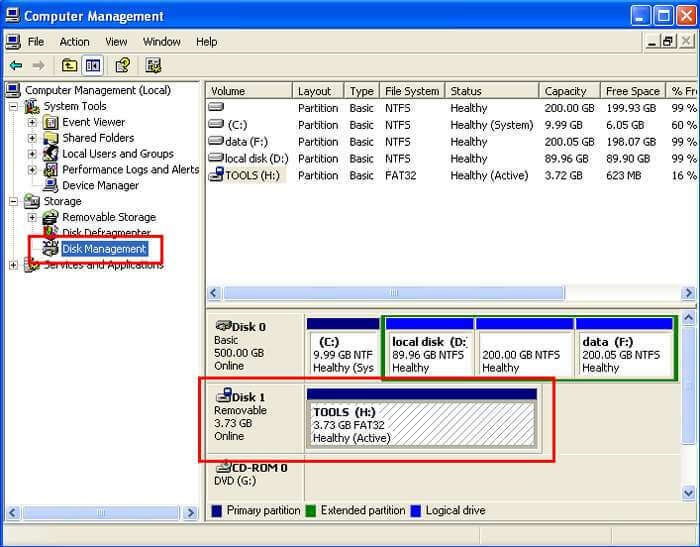 If the portable hard drive can be accessed by computer, then you can follow steps below to recover data from portable hard drive. 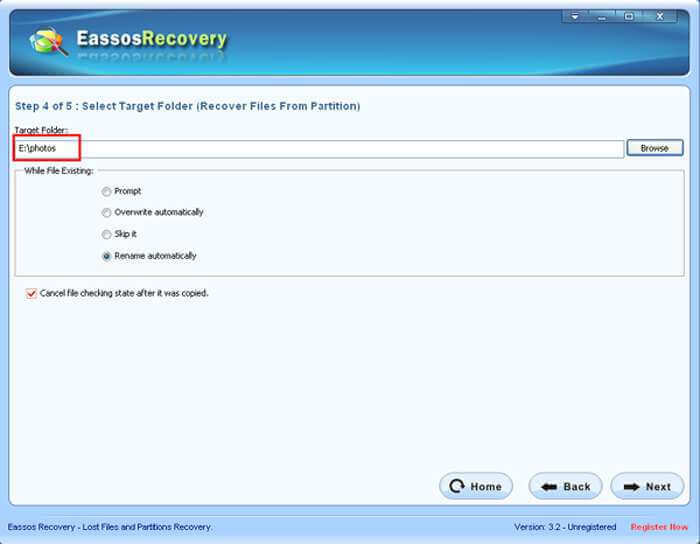 Select the portable hard drive, and click the button "Next", then Eassos Recovery starts scanning the portable hard drive. 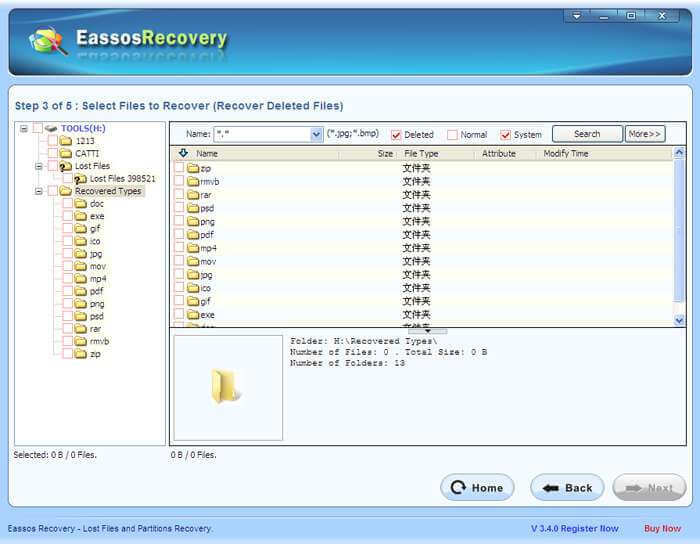 After finishing scanning, Eassos Recovery sorts out and lists many files, and yet it provides a powerful file preview function which allows you to find out and make sure whether these lost files can be recovered successfully before you actually recover data from portable hard drive. By now, the process of recovering data from portable hard drive is completed. 2. If the portable hard drive has some sort of mechanical issue, it is advised that you send it to a professional data recovery company.